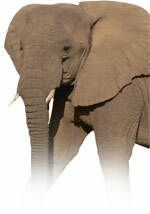 Gecko Car Rental company is based in Windhoek, Namibia. We are committed to giving you the best in car hire in Namibia and ensuring that your trip is as carefree and enjoyable as possible. Our friendly staff are waiting to take your call and advise you on your choice of vehicle whether it be a budget car or the best equipped 4x4 vehicle / SUV available and even advise you on your itinerary in Namibia. Namibian roads are mostly well-kept and clearly sign-posted. 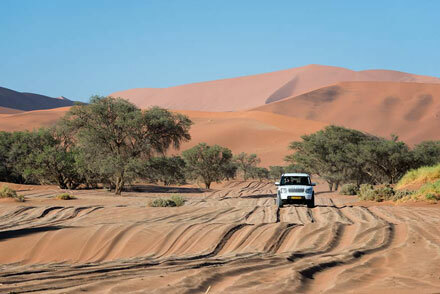 All Namibia's main tourist destinations are accessible by road, either tarred or gravel. Although distances between destinations are sometimes long, driving is a less expensive option and a great way to see the country. Gecko Car Rental in Windhoek, offers you both advice on your journey, as well as 24 hour roadside assistance.